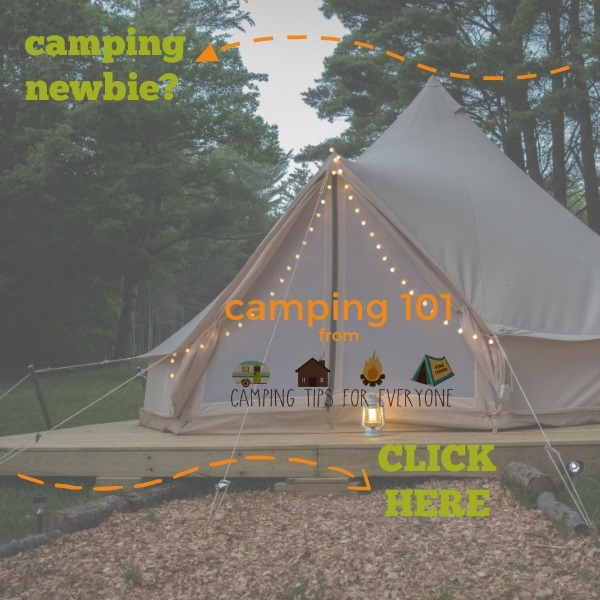 Do you stress about not ‘camping right’? Maybe you were told that taking camping shortcuts meant you weren’t ‘really camping’? Or maybe you tried a camping shortcut once and someone told you that’s ‘not the way to camp’. Well, we are just going to nix those negatives right now. Here, in our ‘no judgement’ zone the only wrong way to camp is to not camp at all! 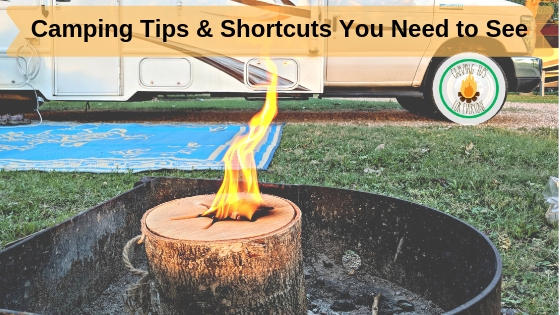 So, with that in mind, here are some of our favorite camping shortcuts it’s OK to take! Sometimes you just want things to be easy. We completely understand! 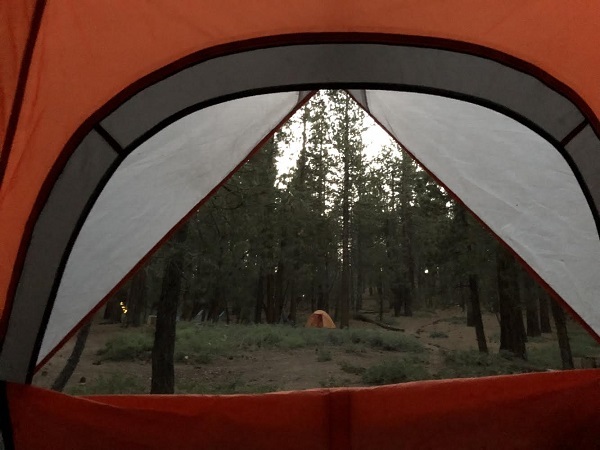 These camping hacks are simple and designed to let you relax and enjoy camping! 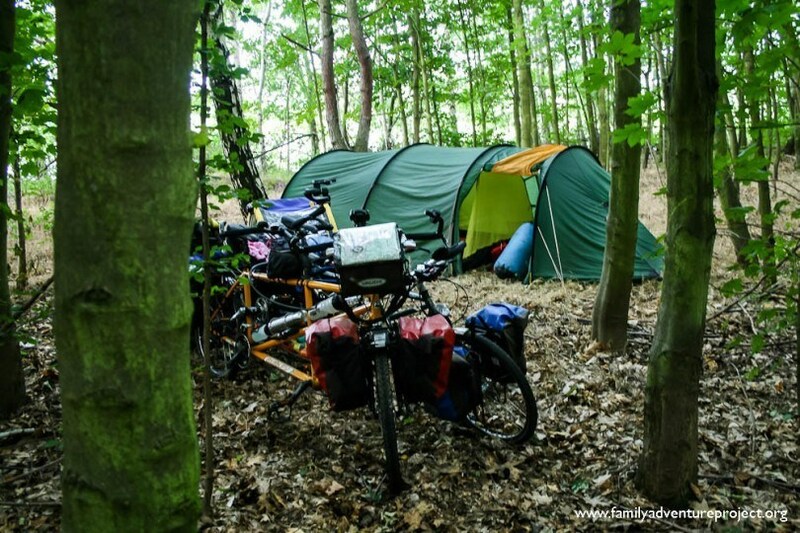 Read Kirstie’s camping tips- from tent buying to wild sleeping, and everything in between. This is a small shortcut but we swear by it. We buy chocolate topped cookies like LU’s Le Petite Ecolier for making s’mores instead of the graham cracker/Hershey bar combo. It’s more compact to pack. 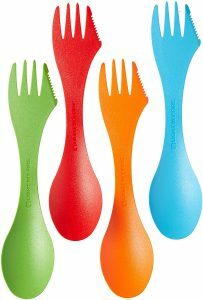 And it’s less unwieldy and likely to break into pieces when you bite it. Also the chocolate is better. – Eileen Gunn, FamiliesGo! “I love doing the dishes at the campsite“, said nobody. 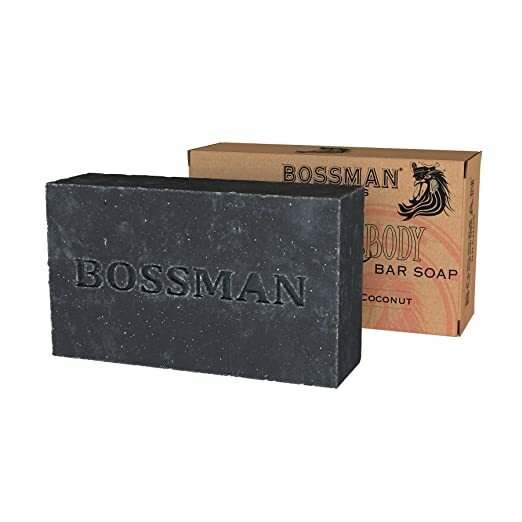 Bar shampoo, particularly a 4-in-1 bar (shampoo, conditioner, body wash, shave lather all in one), is a great camping space saver. 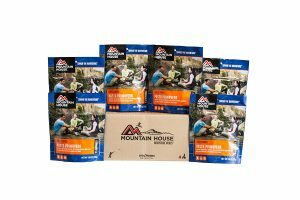 Pack one small bar instead of four separate products! 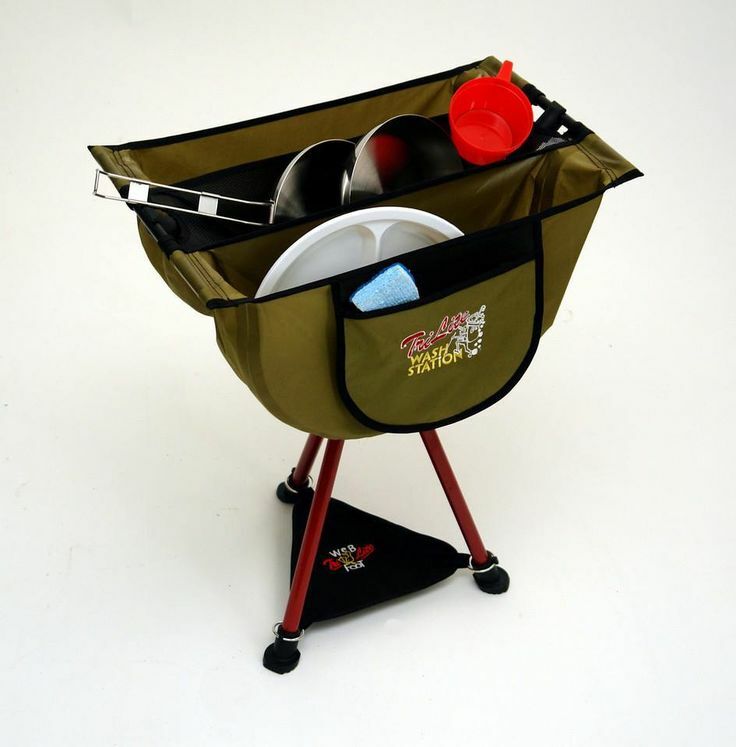 Before you leave to go camping, freeze water in water jugs (check out Moosebag) and to take on your trip. While traveling we store them in the fridge and cooler to keep food items cold and then when you arrive, you have nice cool water that is ready for drinking because it’s melted down some. Most state and national parks and other places you camp and hike now have downloadable maps online, and some even have their own apps! 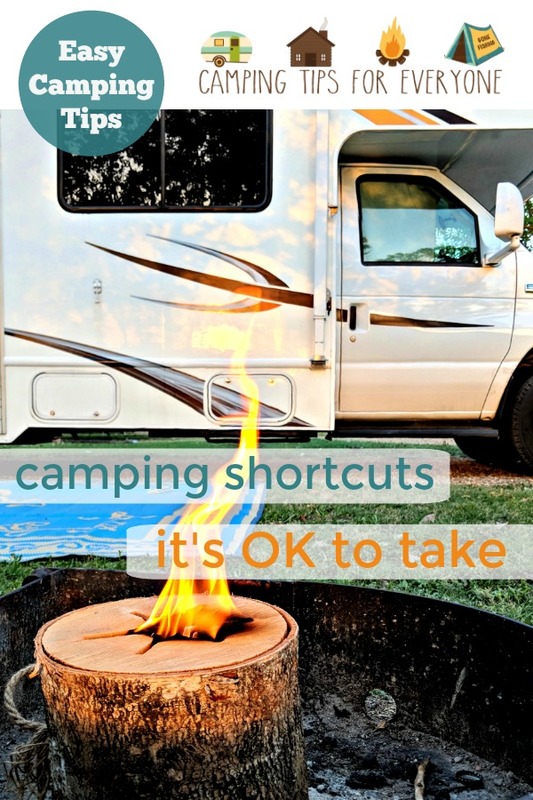 What are your favorite camping shortcuts? Share your tricks in the comments! Save these tips for later! 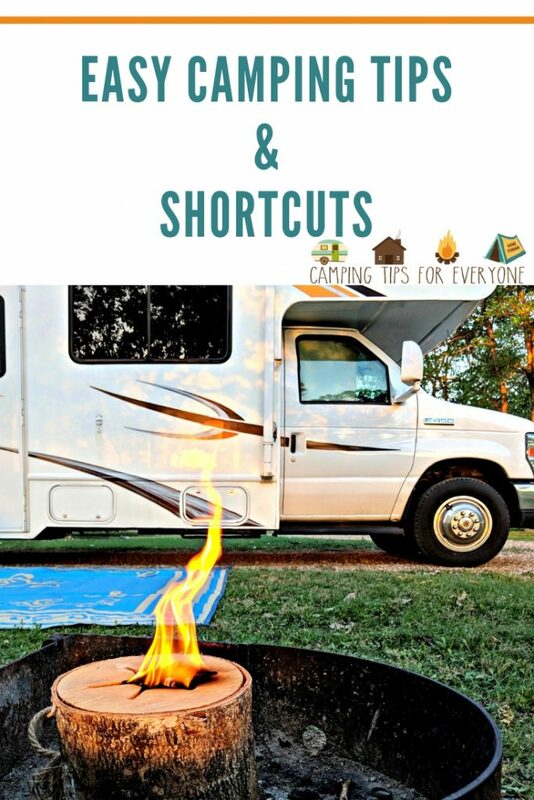 Pin these tips to your camping board! I’m super excited to try Le Petit Ecolier s’mores! I never would’ve thought of that. And ditto on the cookies! We will use Keebler Fudge Stripes- but I bet the Le Petit Ecolier are MUCH better!